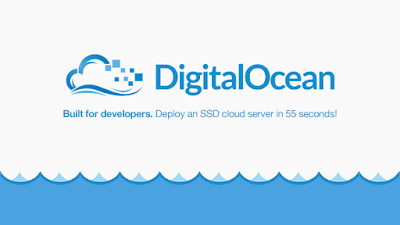 I recently moved all my NodeJS App development hosting to Digital Ocean, i've been with them for around one month now and its been nothing short of amazing. They are so affordable and cutting edge at the same time, you can spin up/down, scale up/down using their simple dashboard and this makes scaling horizontally and vertically a breeze. If you want to try them out, you can use the link below to get 10$ with which you can spin up two small servers (they call them Droplets) if you want or try one server for two months. 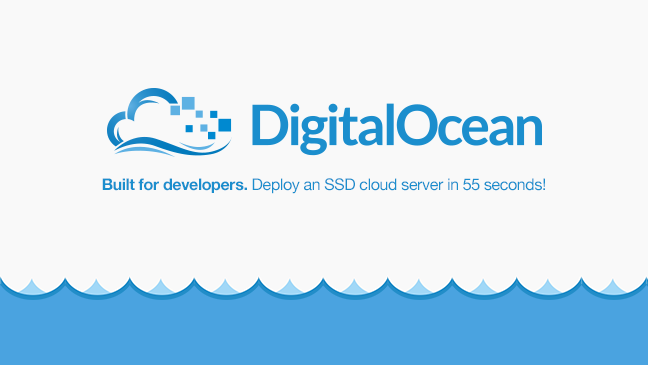 So, as mentioned I use Digital Ocean for my NodeJS app hosting. The specific Full Stack I use is very close to MEAN (but I currently dont use Angular). I love how the Heroku platform lets you push to your server using GIT so I installed Dokku on the Digital Ocean server. Dokku pretty much lets you do all the things that Heroku lets you, and Digital Ocean even has this as a pre-built "Application Image" as well, which means you can spin up a new Linux machine with Dokku installed in around 1 min :) Amazing huh! After I spun up a new "Droplet" with Dokku installed, the next step I had to do was to install MongoDB to work with the Dokku containers. There are plenty of articles and walkthroughs on how to get started using Dokku, MongoDB in your Digital Ocean server so I don't want to reproduce any of this again. What I wanted to do was to list all the articles, tutorials, and solutions (to problems I encountered) so it will help others who are getting started. * Disclaimer: Most of these articles are at least a year old and should be followed with caution. Read all and then look for any new articles before attempting it. I found that they were enough for me to work things out but were a little out of date when it came to dealing with dokku and domain name configs. This is a very useful video that I went back to multiple times as it helped to work out the series of steps needed for this. * Disclaimer: as mentioned the articles above are a bit old. The latest versions of Dokku have domain control built into it. DO NOT install this dokku-mongodb-plugin as instructed by various articles as it will casue issues with your Dokku web server (Nginx). In case you accidentally installed it, read this topic on how to remove it safely. This is the plugin you will need to have MongoDB working with Dokku. This looks scary as hell, but all it means is that your have run out of working memory of your Droplet. Its very common if you are running multiple Dokku apps on one server. Dont worry, you can use what us known as a Linux Swap to increase your meomery and the errors goes away immediately.